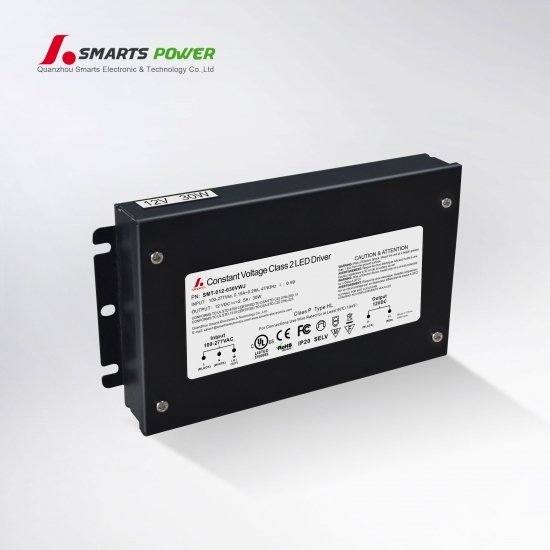 Smarts Electronics offers industry leading performance solutions of 277Volt LED Driver for any commercial, residential and industrial LED and Halogen Lighting applications. 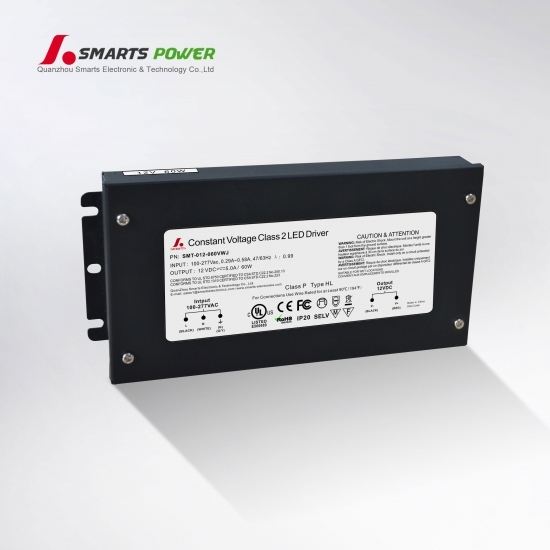 Our class 2 led driver 12v dc 24v dc 30w Suitable for LED lighting and moving sign applications and compliance to worldwide safety regulations for lightings. 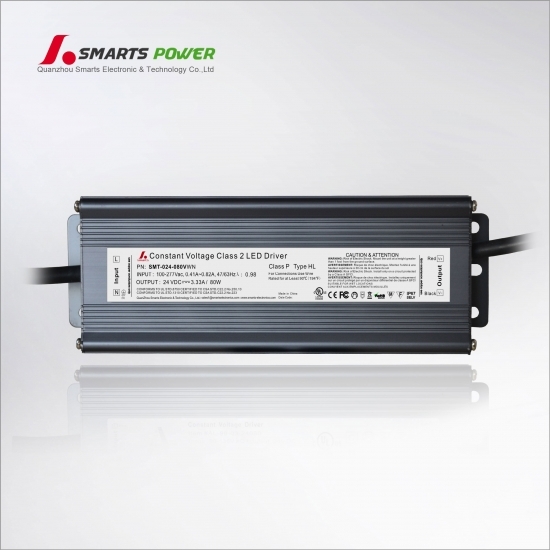 This LED Strip Power Supply drive is a reliable power source for LED strips and any other devices with power less than 30W and running voltage at 12V (DC). 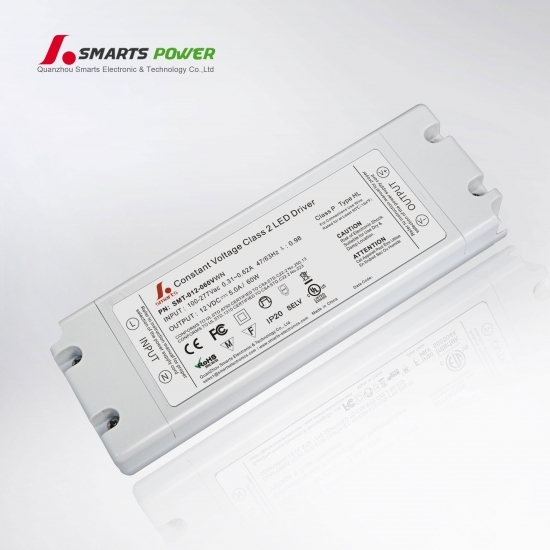 Our constant voltage 30watt led driver have got UL, cUL listed, Class 2, Class P, Type HL. 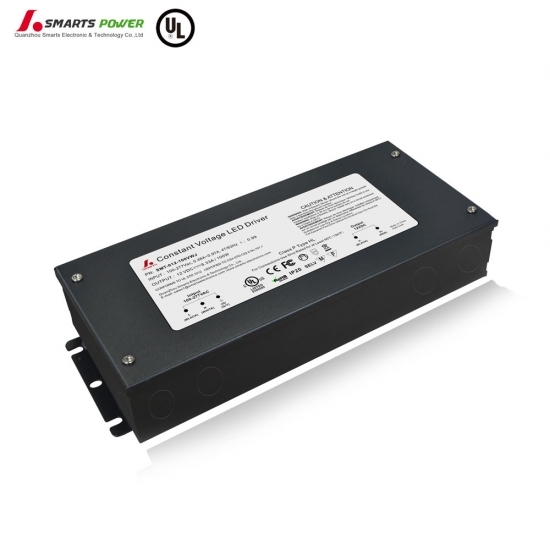 Complete Line of 277 volt LED Driver with Dimmable and non-dimmable to suit your needs. UL cUL CE Rohs Certification Top-quality class 2 power supply for LED lighting projects. Use with LED strip lights, G4, MR11, MR16 LED bulbs and other LED installations. 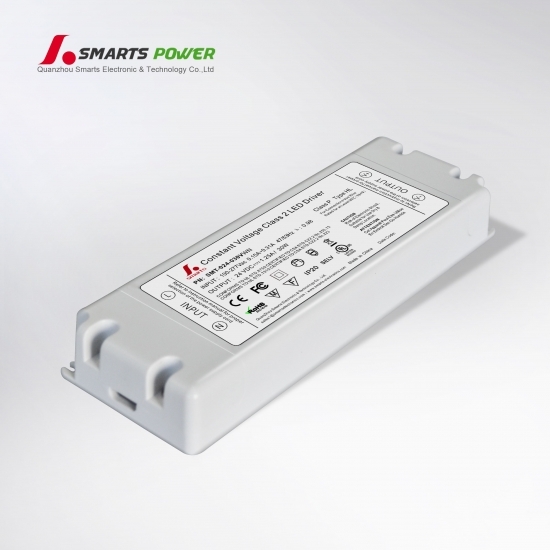 Smarts' LED Driver power supplies are the preferred choice for professionals for full-range brightness LED lighting products. 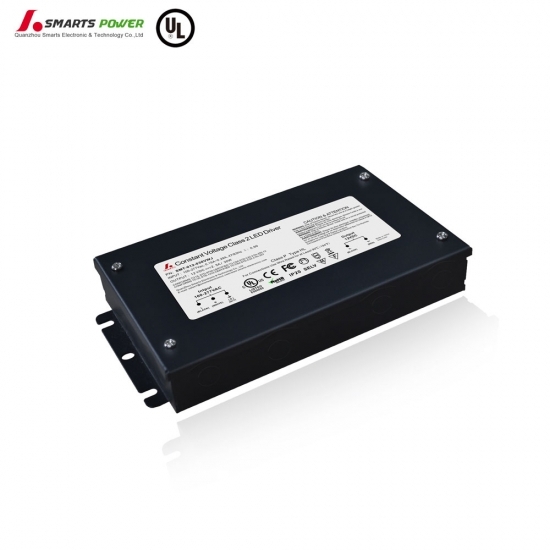 This 80w led driver is UL certification, 7 years warranty. Professional installation of qualified electrician is highly recommended.